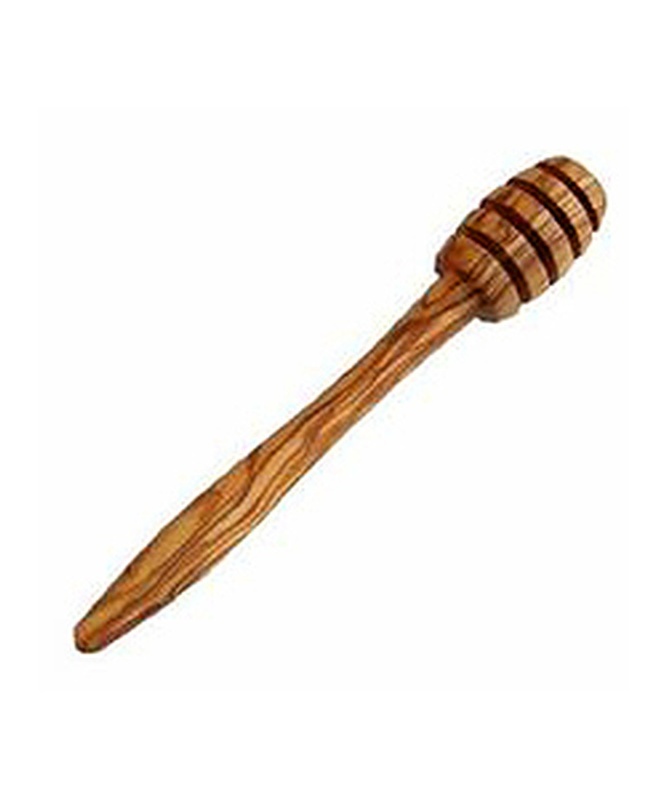 An elegant and practical Honey Dipping Spoon or "honey dipper" made from durable Tunisian Olive Wood. 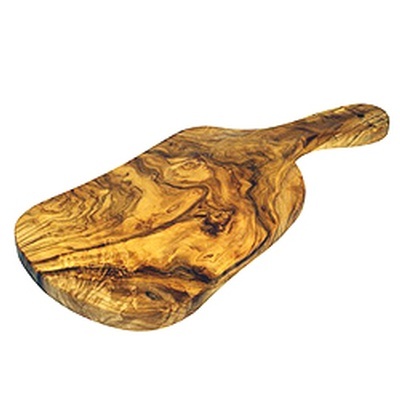 Your guests will be amazed at the ease of handling honey with this spoon. Simply dip into your honey and roll gently as you lift away from the honey pot. 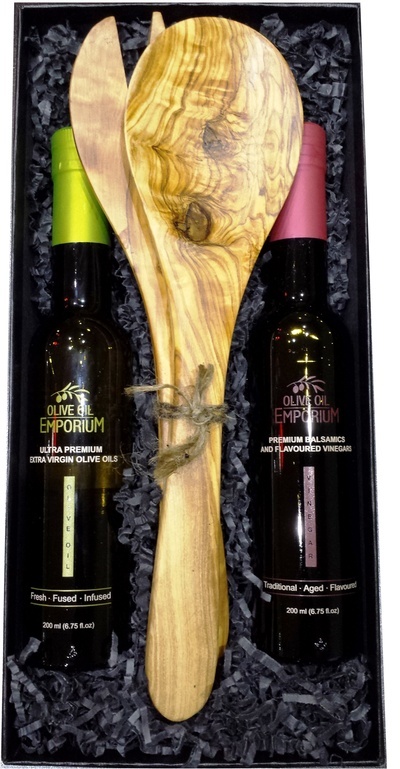 Once you have brought the honey over your own dish simply stop the rolling and watch the golden liquid flow off the olive wood spoon and onto the desired destination! Use to drizzle over your breakfast toast, tea, over yogurt, or over your desserts! 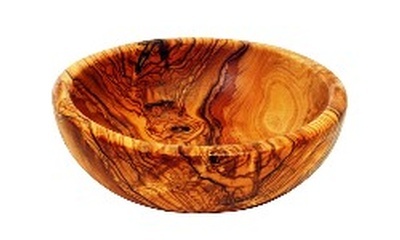 The pieces are extremely durable, and the beautiful tight grains in the wood add elegance, beauty, and uniqueness to every set. 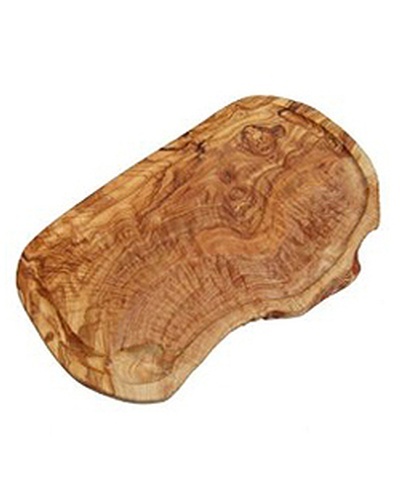 This item is hand-carved and beautifully polished to a very smooth finish Tunisia.